PMI manufactures excellent quality Storage Silos with maximum storage capacity. We use top quality High Grade SS and Aluminum in our production line for fabricating Storage Silo that can meet the exact requirements of the clients. Cement Storage Silo, offered by us, is in great demand because of its robust construction and resistivity against varied conditions. Customers are eased with the availability of underground storage silo, at pocket friendly price. Thus, we are counted among the leading Underground Storage Silo Manufacturers in India. 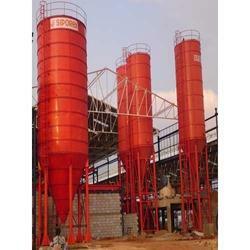 These Storage silos we are offering are highly efficient in fabricating cement materials used in the industry. These Storage silos are able to withstand varying abrasion and temperature from outside elements. 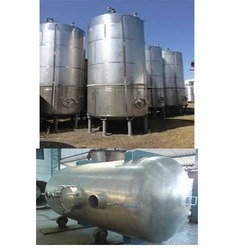 Offering a wide range of Storage Tanks to our valuable customers. These storage tanks determines the most cost effective and efficient tank design. Looking for Storage Silos & Tanks ?